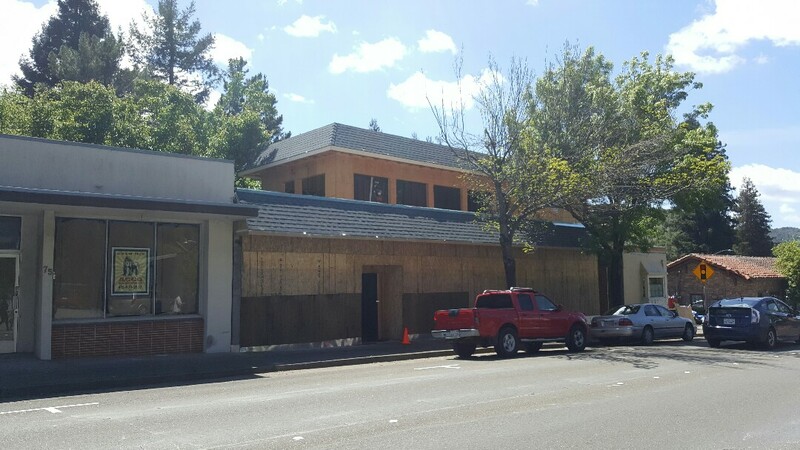 San Anselmo - Northern Pacific Roofing, Inc. 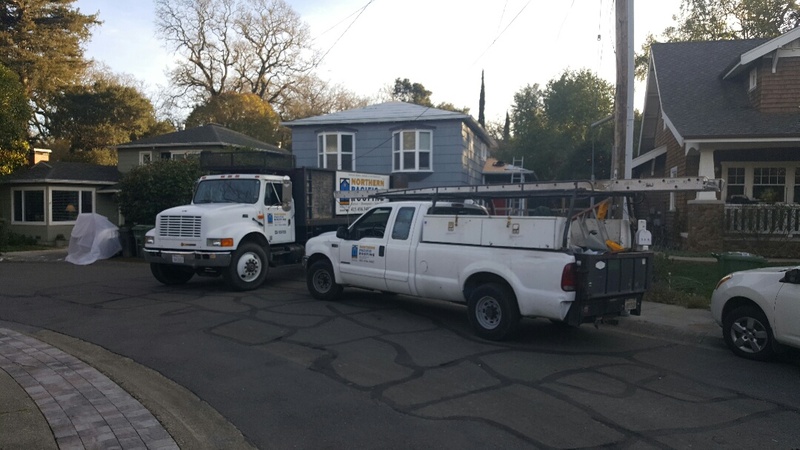 Residents and businesses are familiar with the various needs of roof repair in San Anselmo, San Rafael and other parts of the Bay Area. 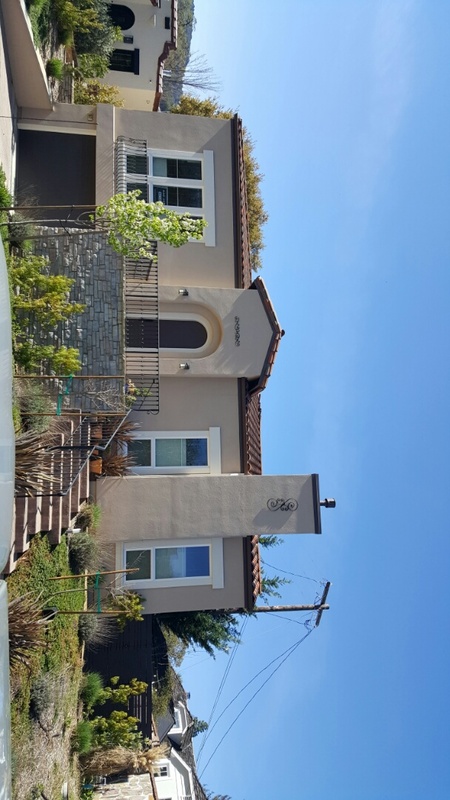 Northern Pacific Roofing offers a wide variety of roofing and other home improvement services to keep your home or business looking its best no matter what the Northern California weather throws your way. Our family-owned business is committed to offering quality service and materials to our customers. We believe in doing good work, taking responsibility and maintaining integrity. We have 25 professionals that make up the heart of our company. You don’t have to just take our word for it. Browse through our gallery to see pictures of previous projects as well as our professionals in action. We’re ready to show you why we’ve earned an A+ Rating with the Better Business Bureau. 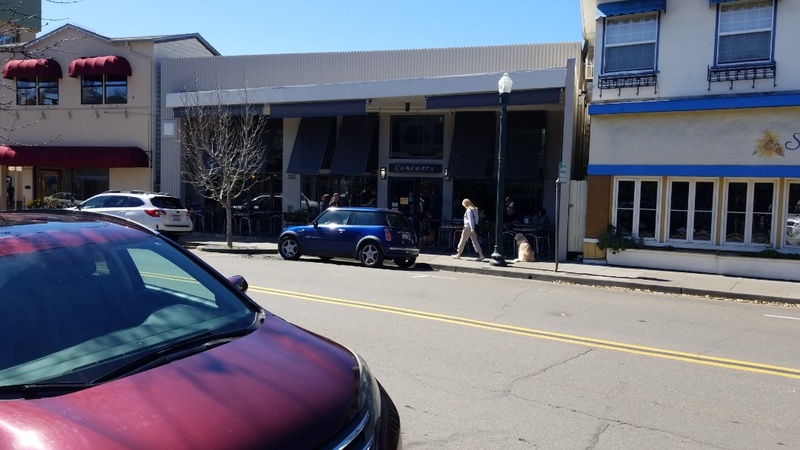 Whether you have an emergency you need taken care of right away or you’re just shopping around for project prices in San Anselmo and other cities, call Northern Pacific Roofing at 888-919-8539 for a free, no-obligation quote. You can also reach us by filling out our convenient online form. 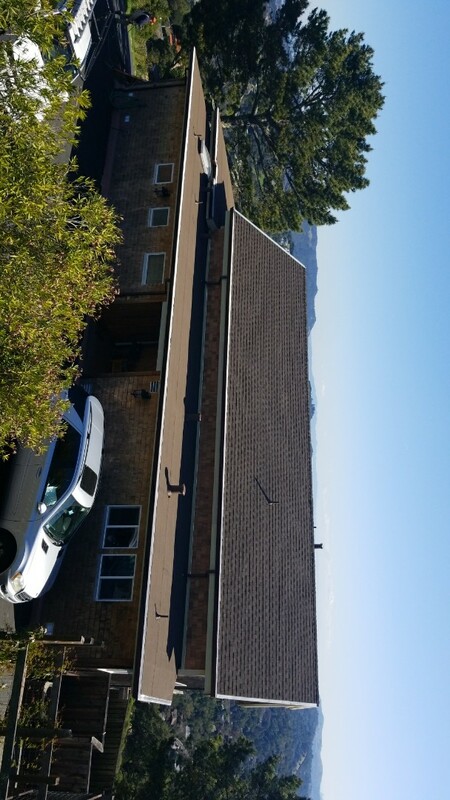 Northern Pacific Roofing performing emergency roof repairs on this composition roof due to many rainstorms. 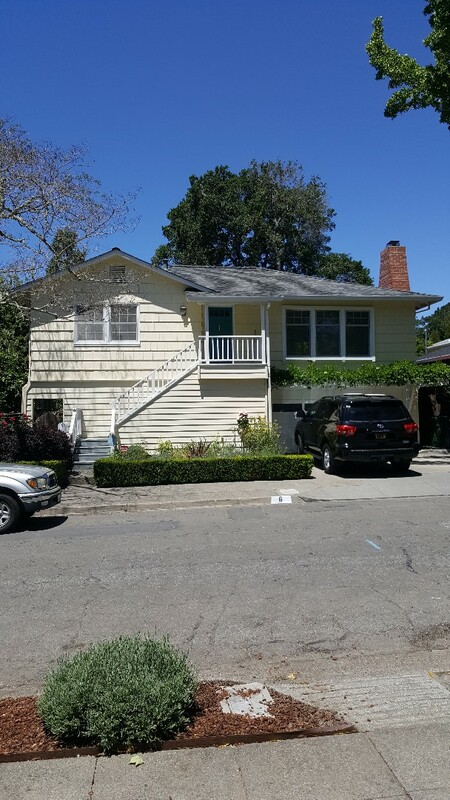 This house is located on Tamalpais Ave in downtown San Anselmo. NPR saves the day before the next storm tomorrow. 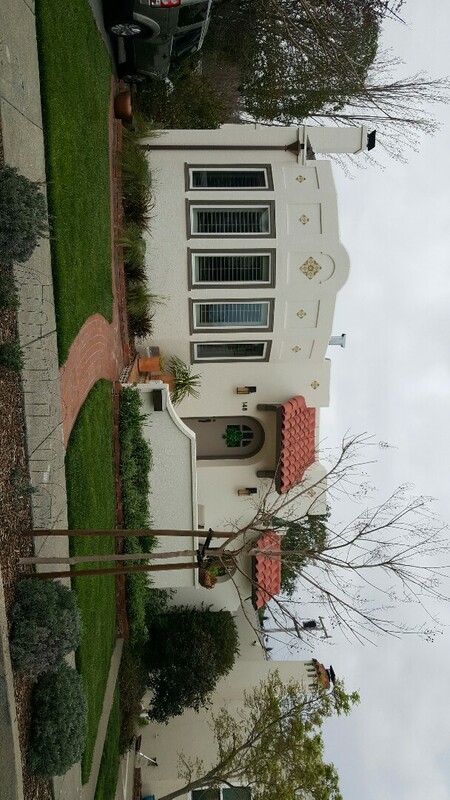 New GAF Timberline Composition Roof. Color Barkwood. Low-sloped roofs are Modified Bitumen. Color to match shingles. House located in Sleepy Hollow. 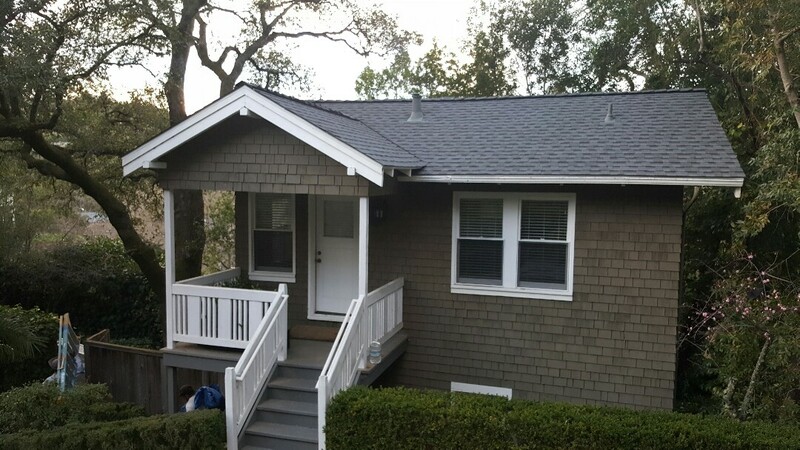 New GAF HD Timberline composition shingles on Master Kim's Martial Arts Studio in San Anselmo. 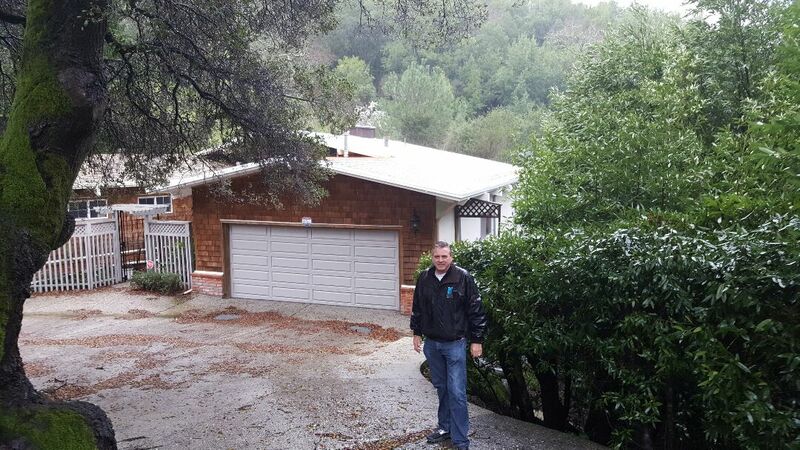 Rain or shine Northern Pacific Roofing will keep the water out. 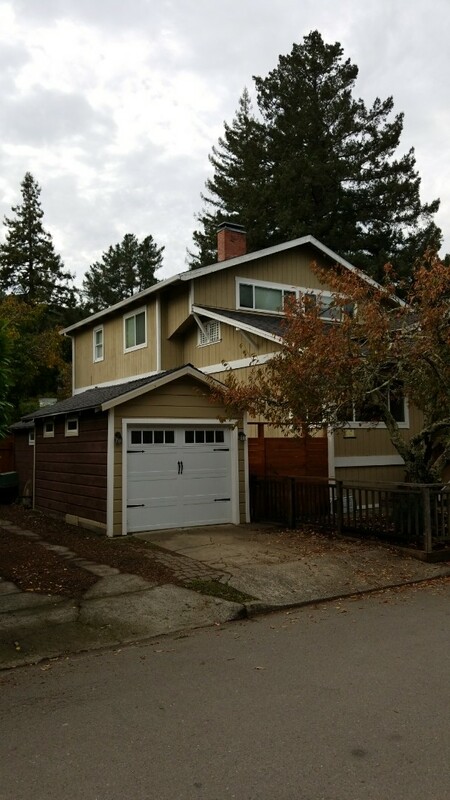 Ranch style home in San Anselmo. 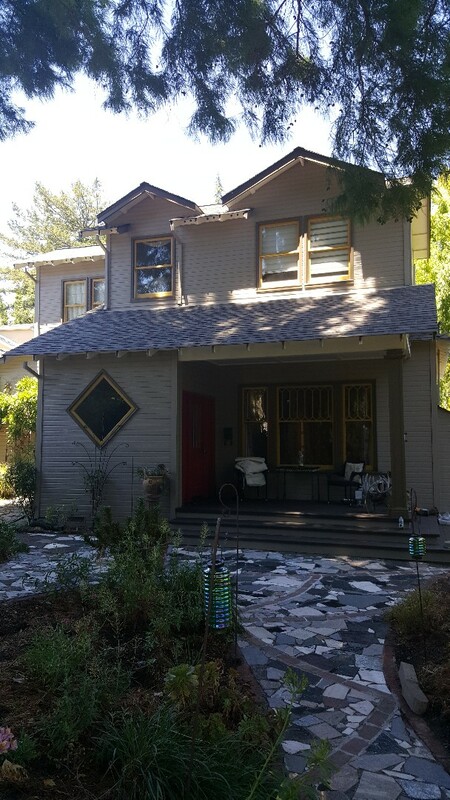 New Malarkey composition roof system in progress in San Anselmo. 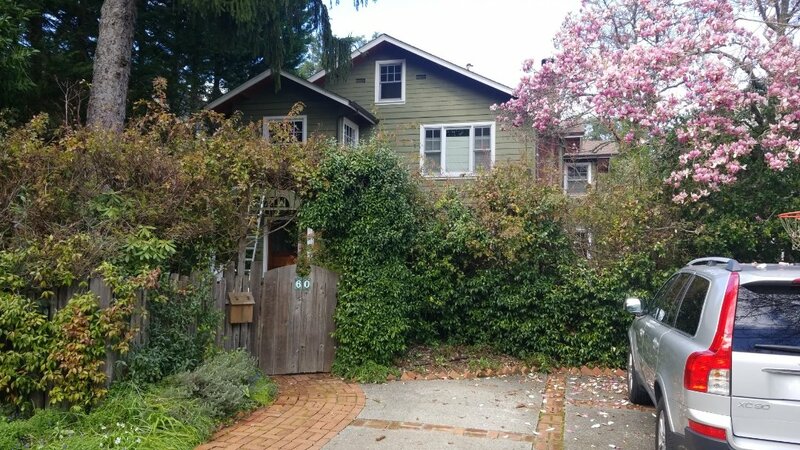 Brookside School neighborhood. Color is Midnight Black. 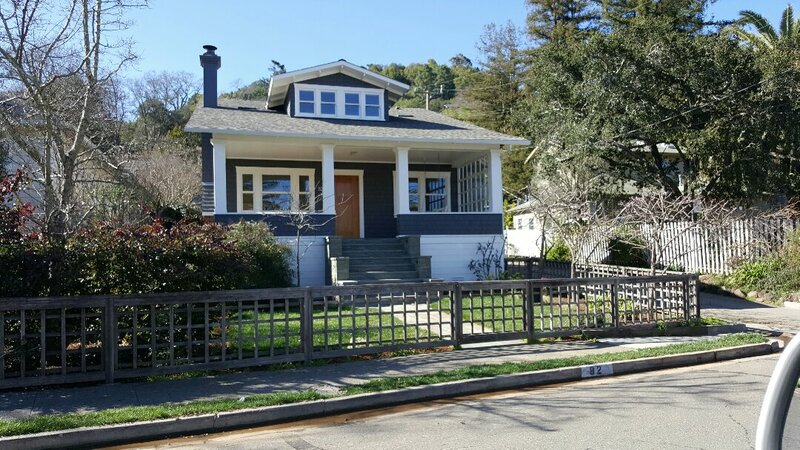 Remodled craftsman home on Elm Avenue in San Anselmo GAF HD Timberline composition shingles color.Slate.